Elite athletes have long relied on personalized stretching programs to improve flexibility and prevent injury. What you might not know is that many of those targeted stretches have a much broader application, one that you can easily incorporate into your daily routine: pain relief. 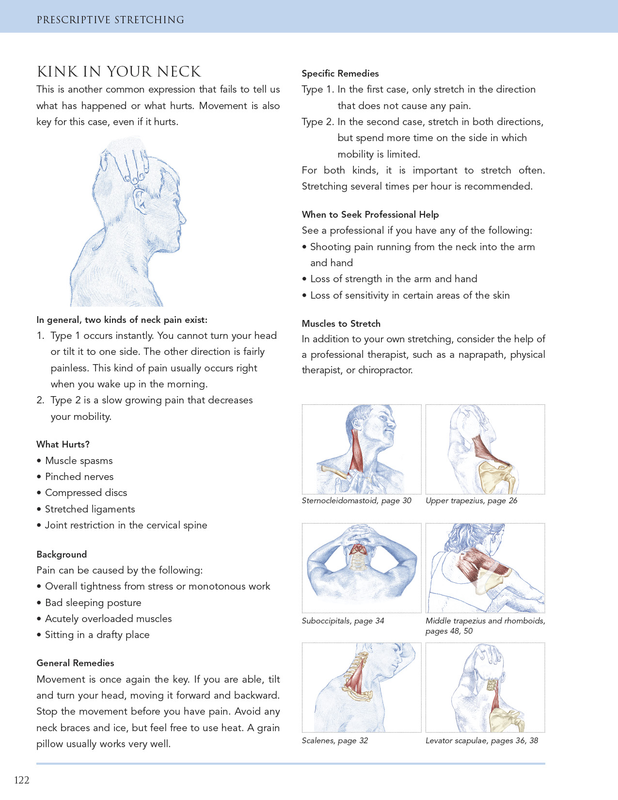 PrescriptiveStretching features full-color anatomical illustrations and step-by-step instructions for 40 of the most effective stretches to eliminate pain, alleviate muscle soreness, improve balance and flexibility, and prevent common injuries. 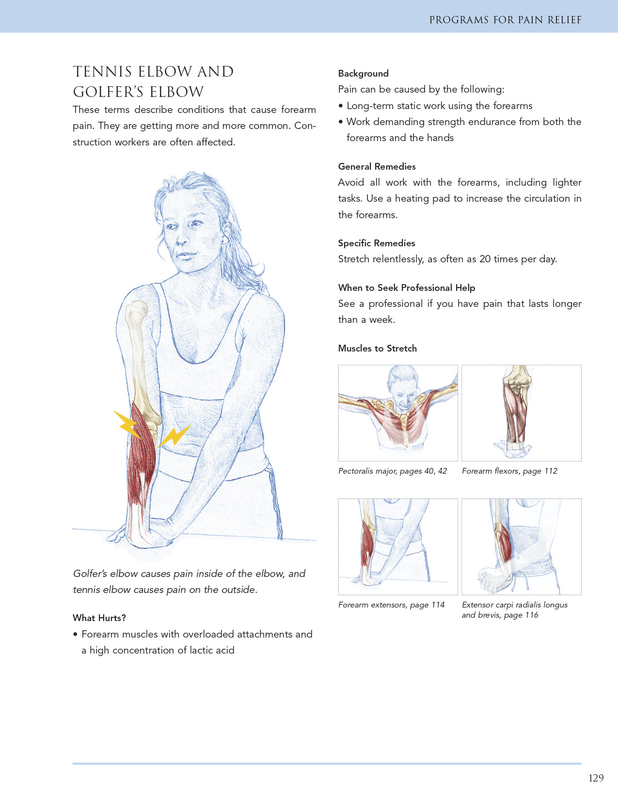 In addition, you’ll find sample stretching programs that you can follow as is or personalize to meet your body’s needs. Whether you’re looking to increase range of motion or simply eliminate muscle pain and discomfort, PrescriptiveStretching has you covered. Comprehensive yet easy to use, it’s the guide you’ll turn to again and again. KristianBerg is a doctor of naprapathy, a medical therapy that focuses on manual manipulation and stretching of the spine and connective tissues. He has managed his own clinic in Stockholm, Sweden, since 1988. Berg participates annually in international training courses in dissection, anatomy, and manipulative techniques. At his clinic he has shown more than 30,000 patients the importance of stretching and muscular balance for overall health. Berg is also the principal at the Personal Training School and a lecturer in anatomy at the Scandinavian College of Naprapathic Manual Medicine in Stockholm. He is a highly regarded speaker on stretching and athletic training in Sweden and throughout Europe. Before becoming a naprapath, Berg was a nationally ranked gymnast and a talented junior tennis player. More recently, he has competed as a multisport athlete and has climbed Aconcagua, the highest peak in South America. Berg currently resides in Svartsjo, Sweden.